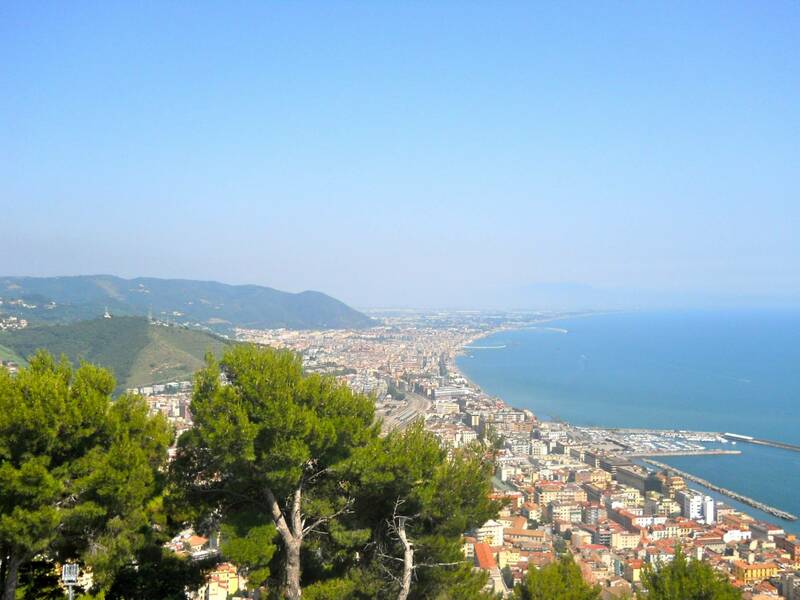 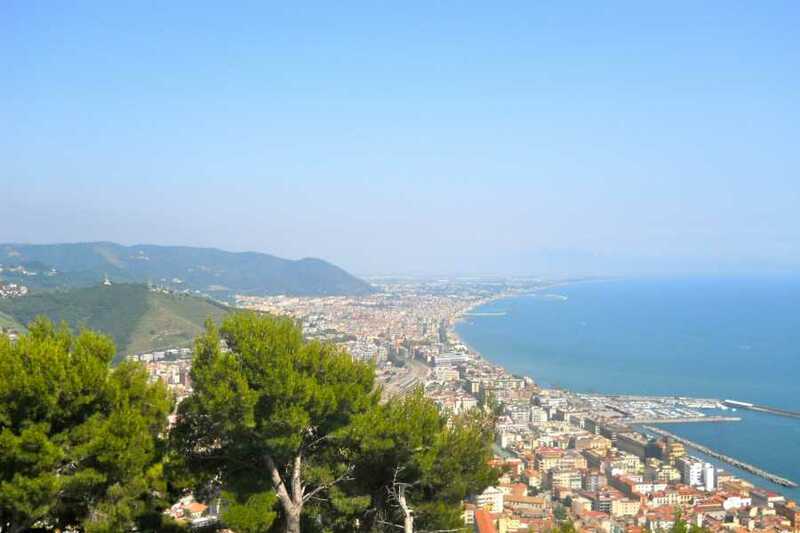 A private car will come and pick you up from the Hotel in the morning then, together with the guide you’ll head towards Salerno. 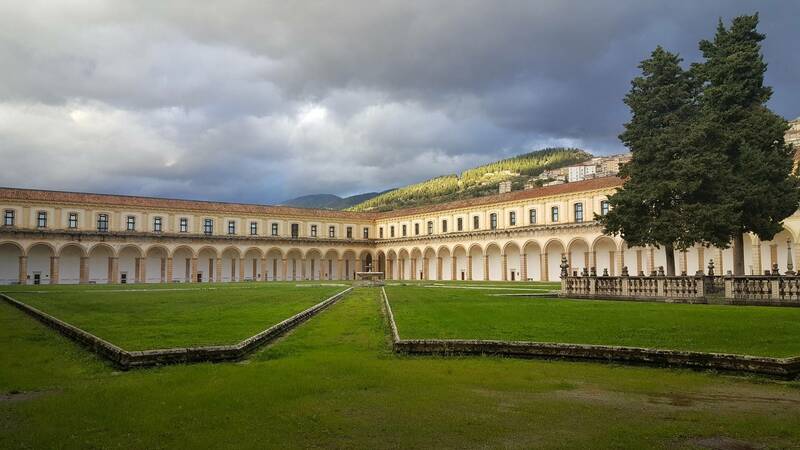 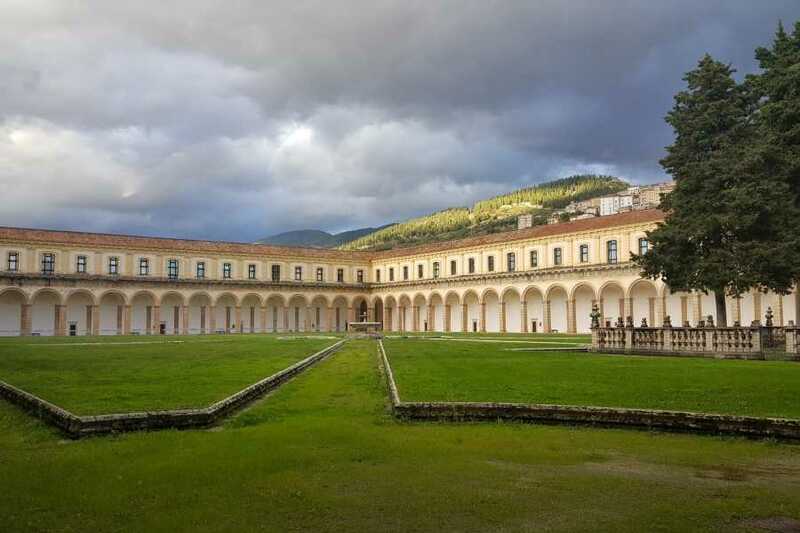 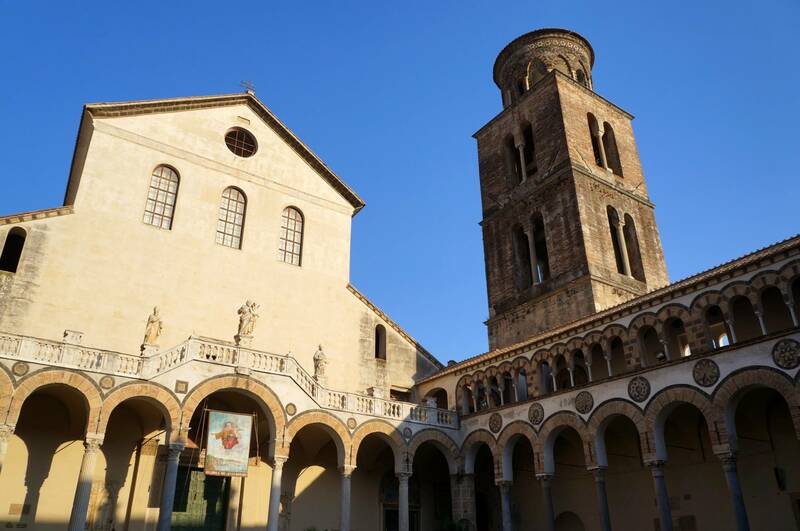 The town was once considered one of the most important cultural centers of the region, as it was the house of the Medical School of Salerno, considered the forerunner of the modern universities. 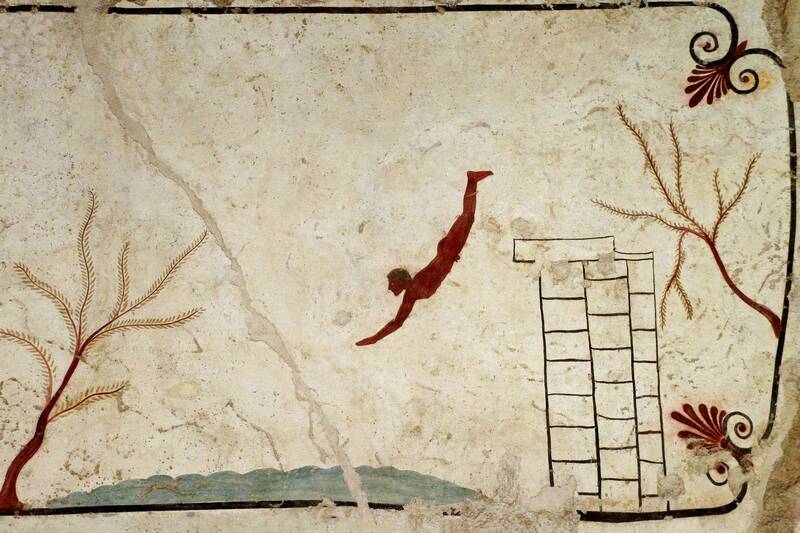 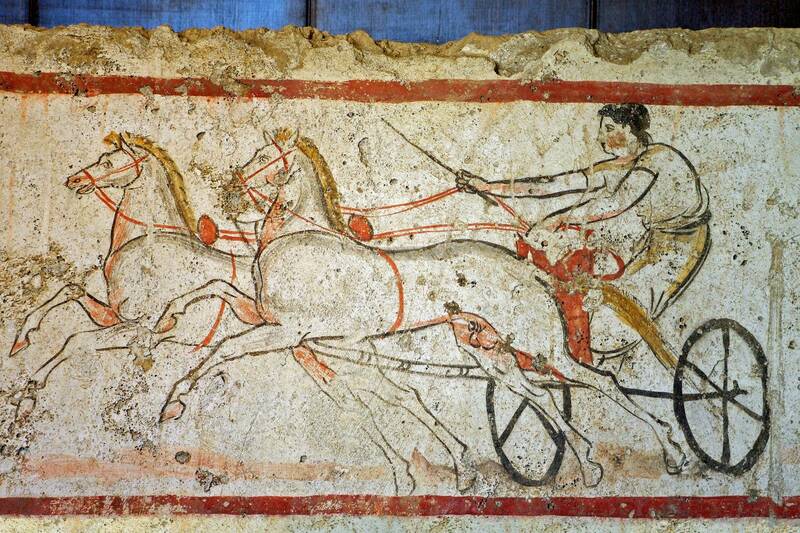 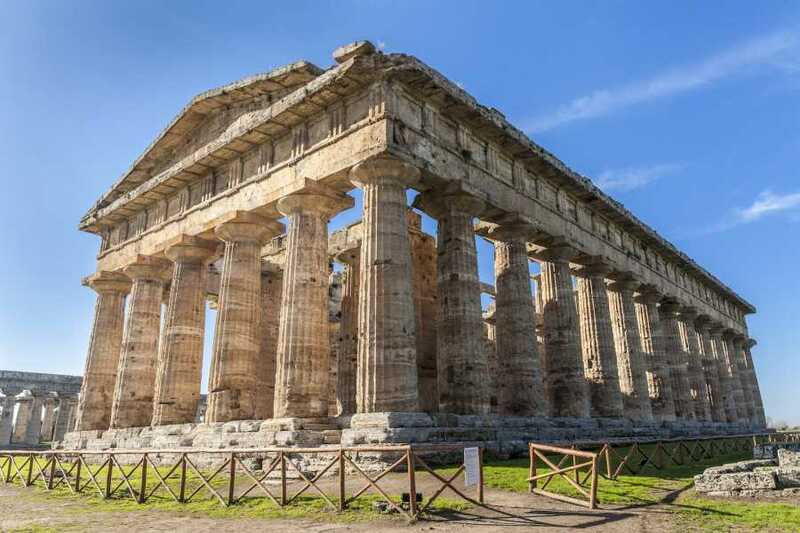 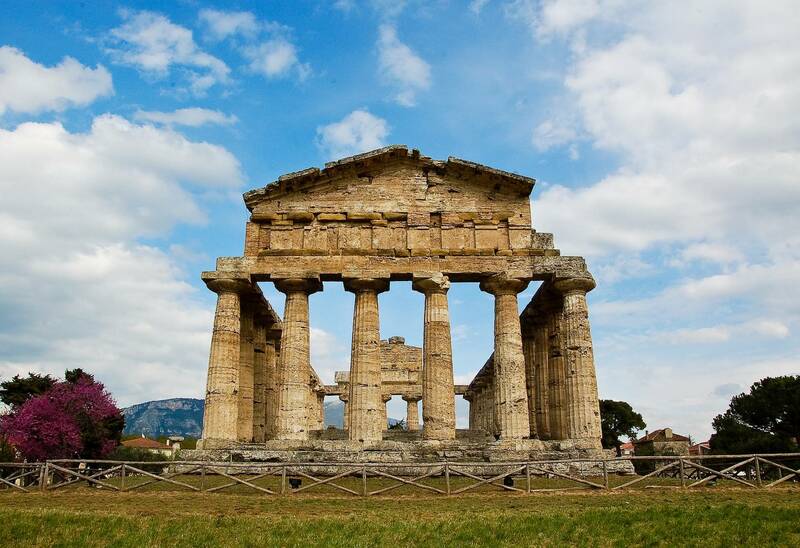 After a walk along the seafront and a visit to the historical center and its Cathedral, we’ll move to Paestum. 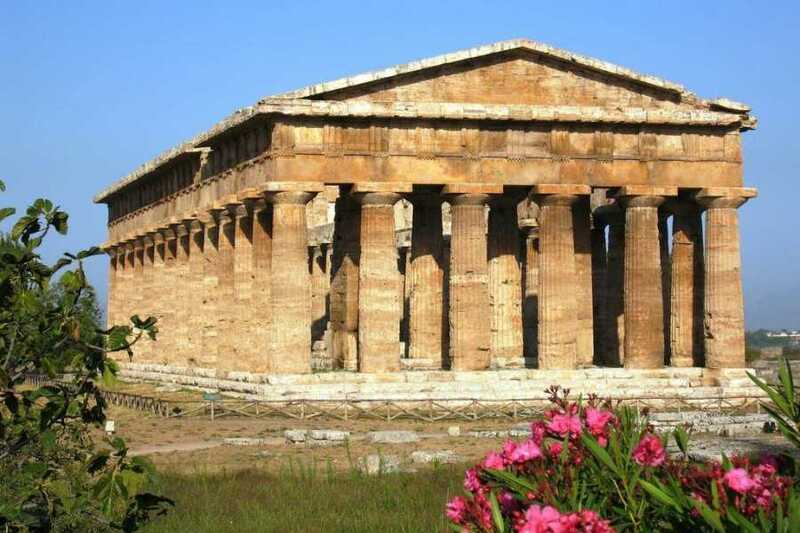 Free time for lunch and then time to visit the amazing archaeological park, which is considered to be one of the most important of the area together with Pompeii and Herculaneum. 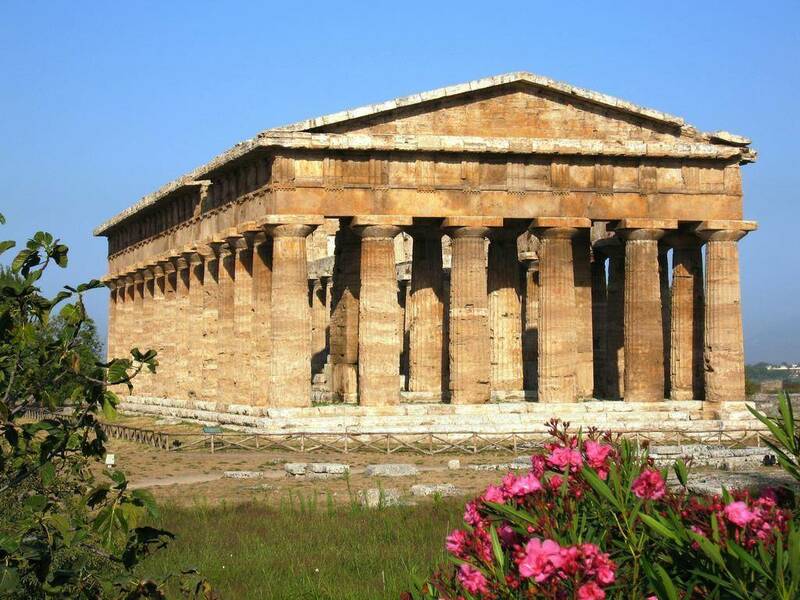 Walk along the ruins of the Greek temples and then explore the annexed museum that treasures a wide variety of artifacts found in the sites.